* 4. The Canpitch Program was valuable to my child's pitching development and progression. * 5. Based on what was demonstrated in the Canpitch Program, I feel my expectations of the program have been met. * 6. My child practiced ______________ time(s) per week on their own outside of the clinic. * 7. The catcher for my child was their_______________________. * 8. The cost of the Canpitch Program was reasonable. * 9. I would register my child in future Canpitch sessions to further develop their skills as a pitcher. * 10. 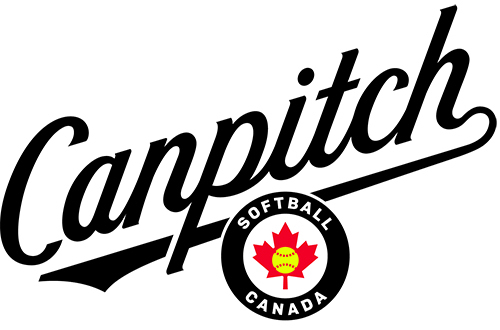 Additional feedback on the Canpitch Program (likes, dislikes, suggestions, comments).